Hold Your Pet Securely. For animals ranging in size from small to extra large. 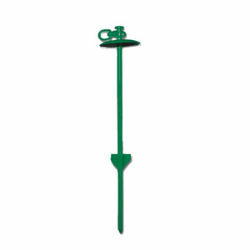 20" stake is steel and comes in Green or Red.